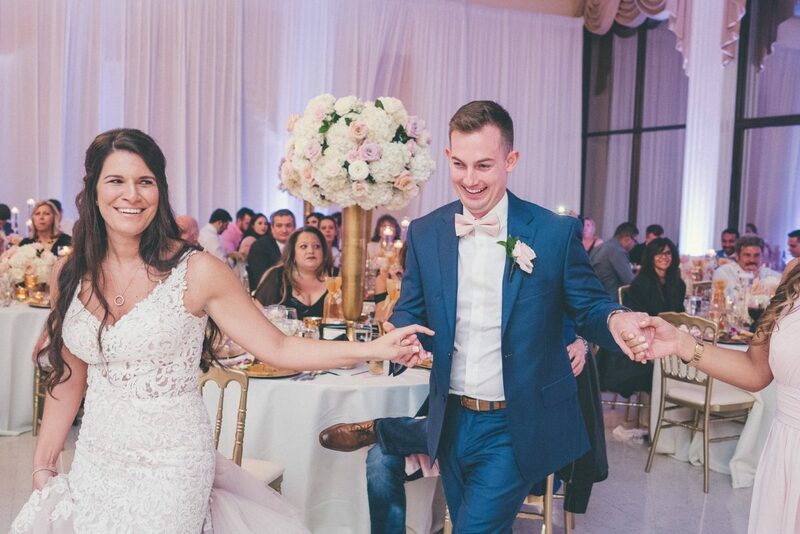 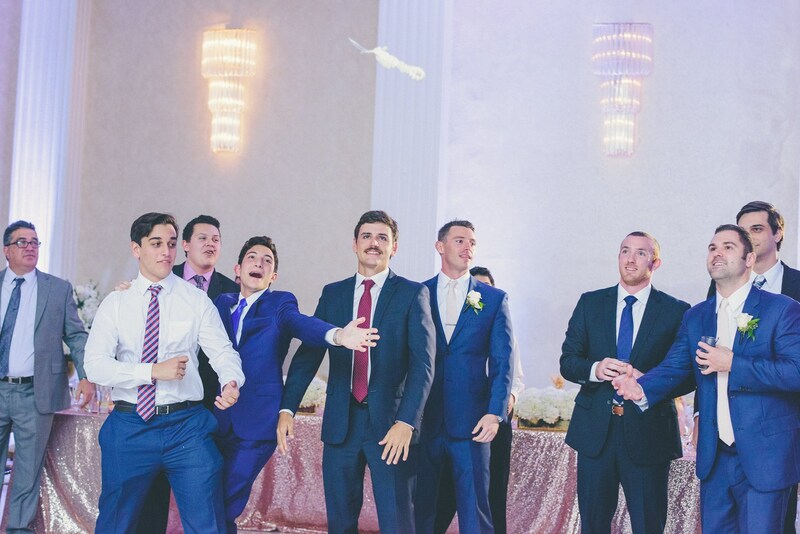 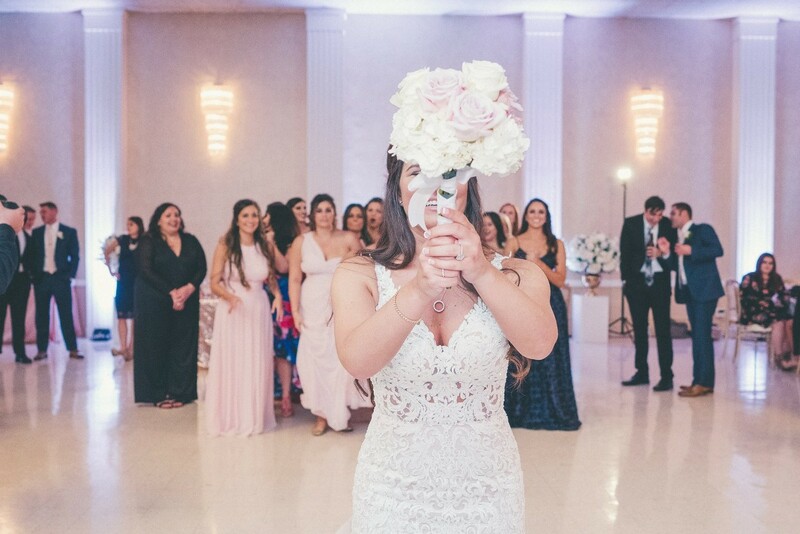 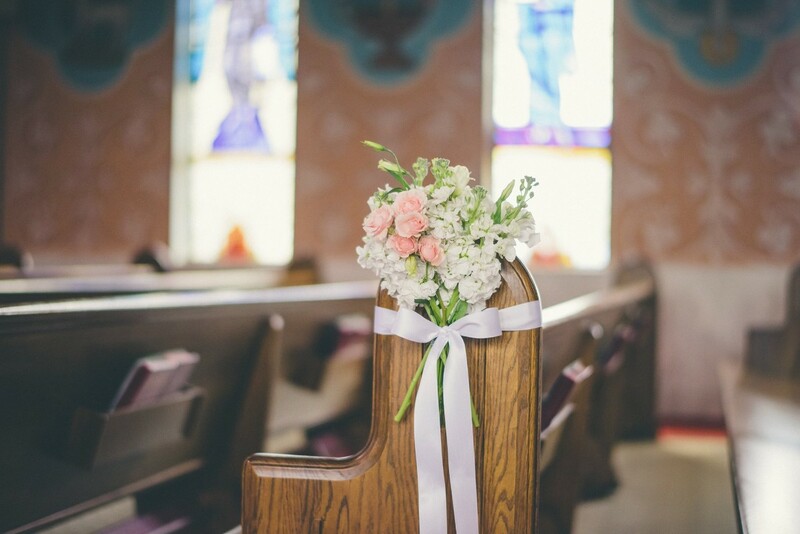 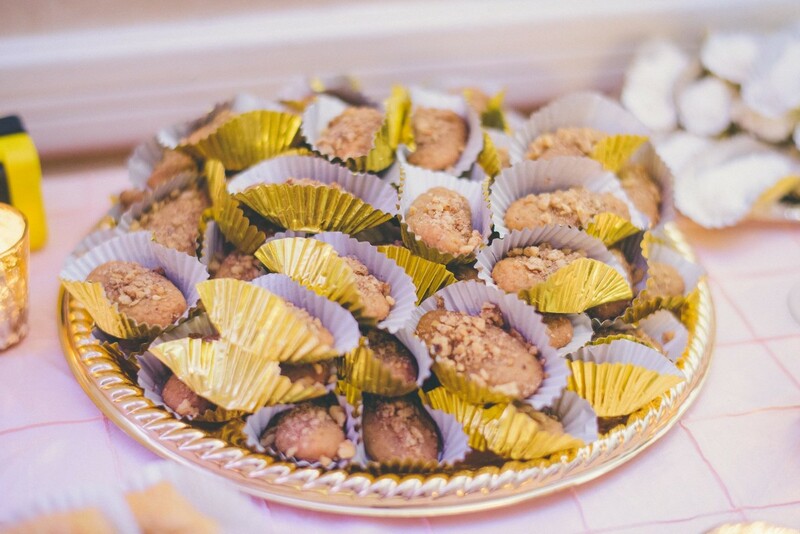 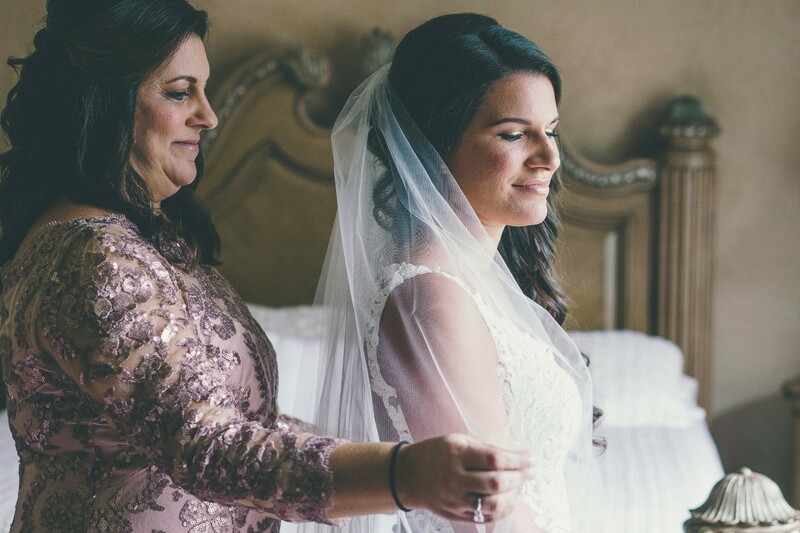 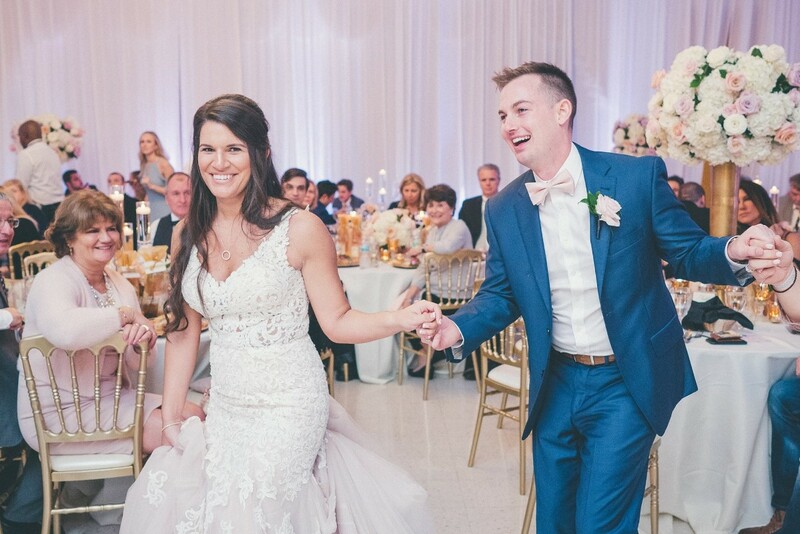 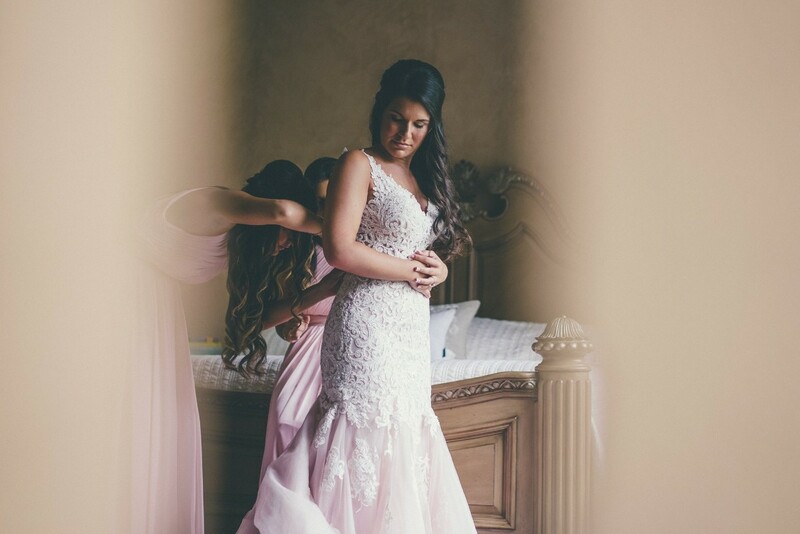 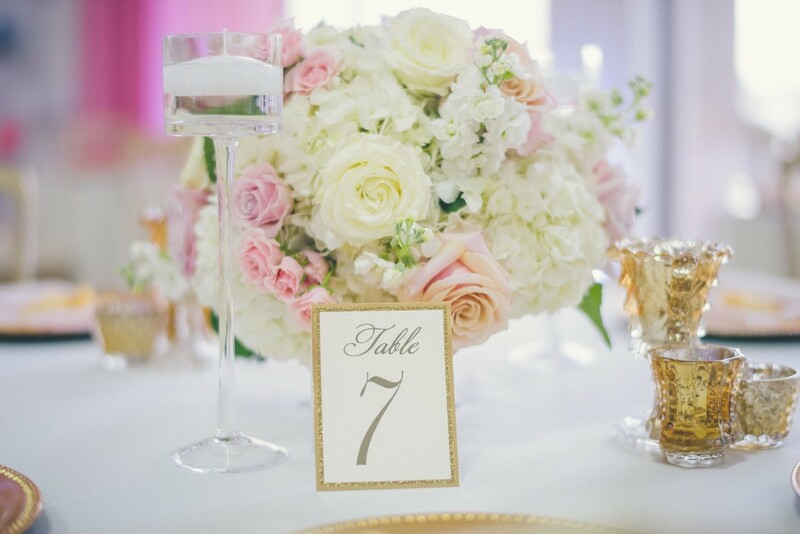 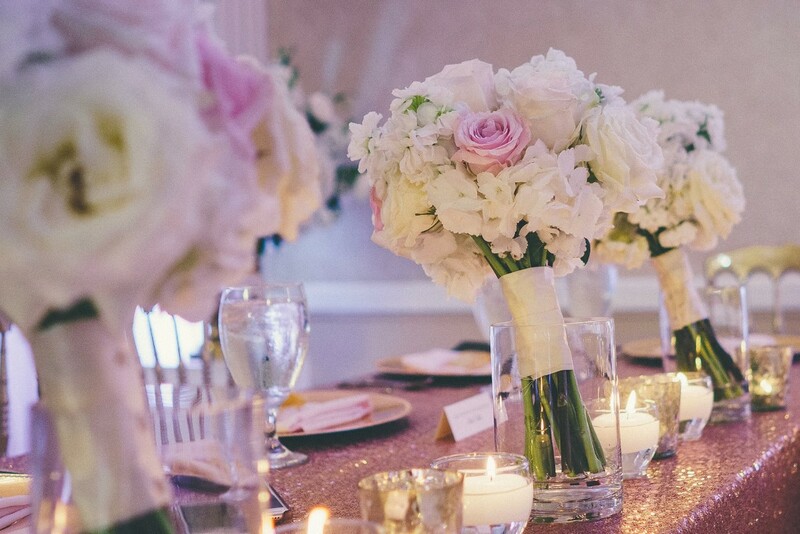 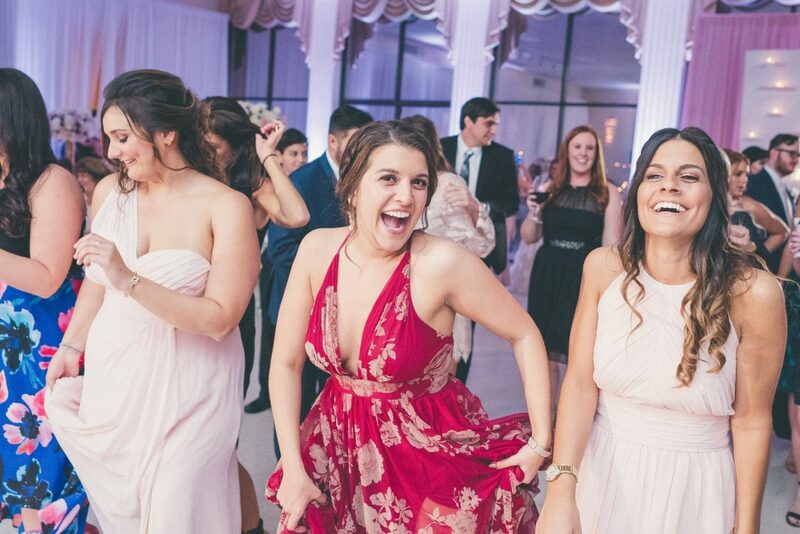 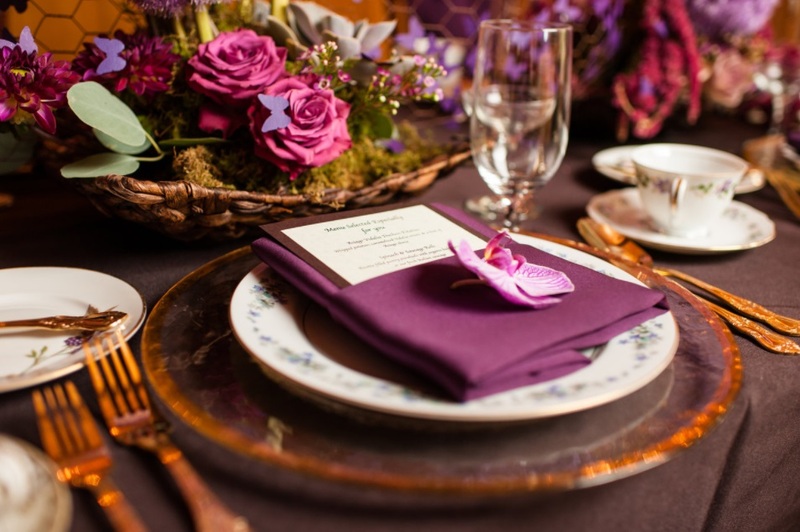 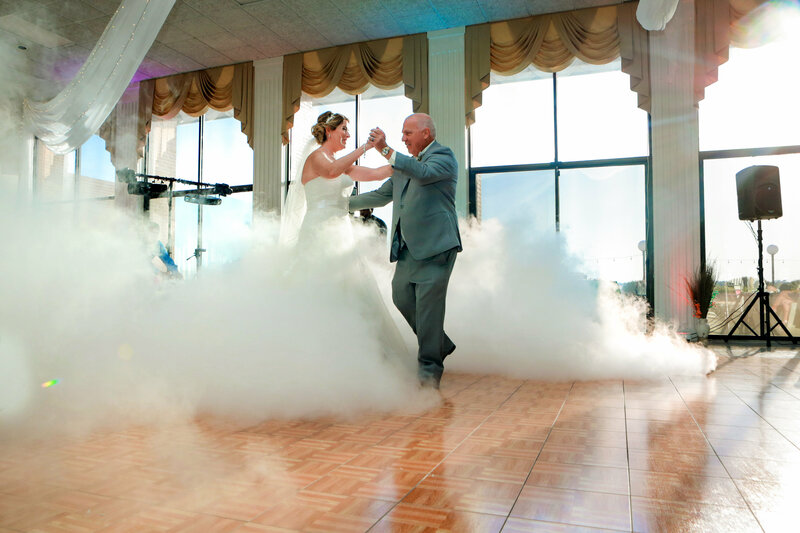 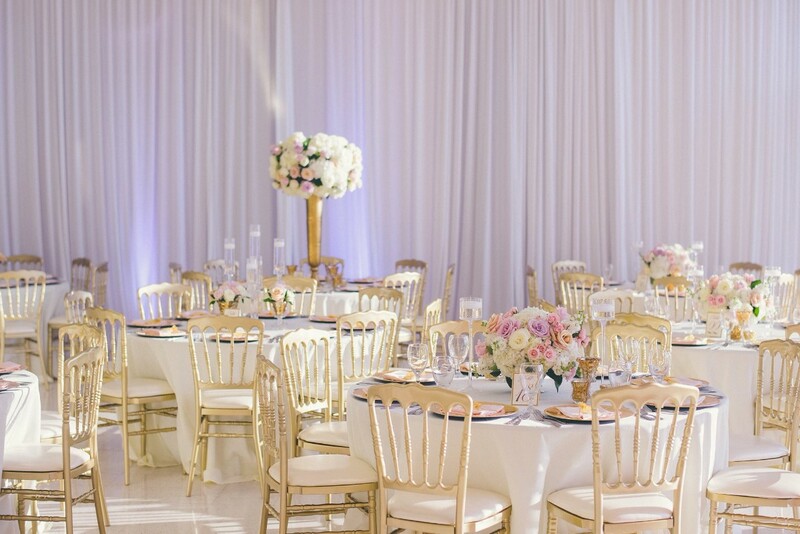 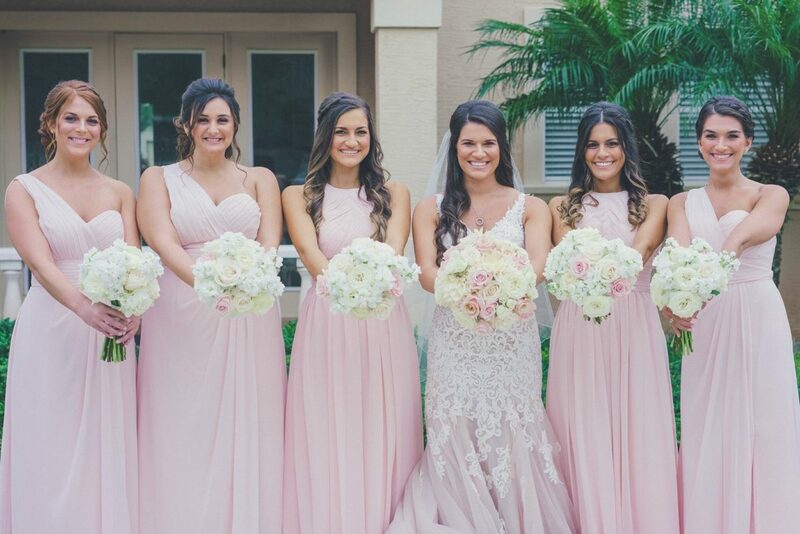 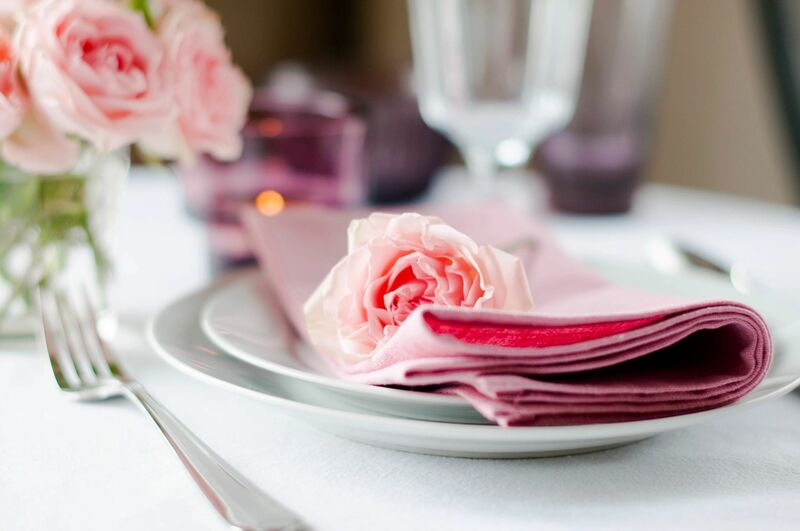 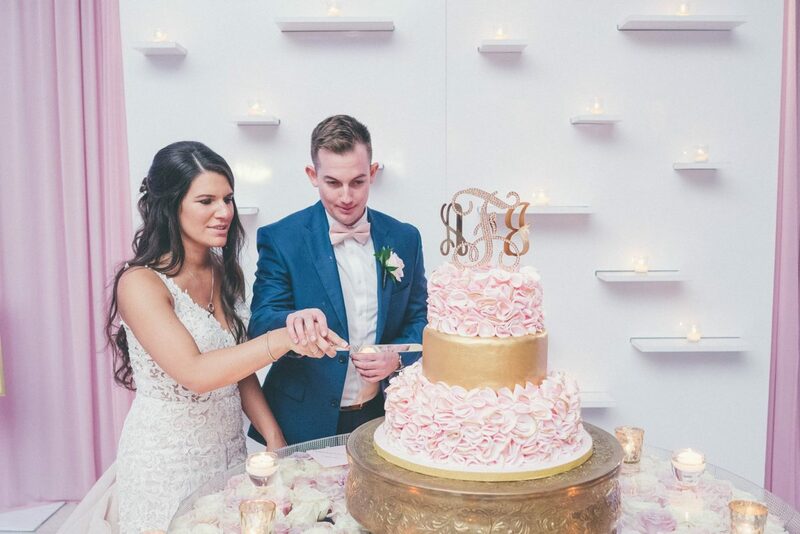 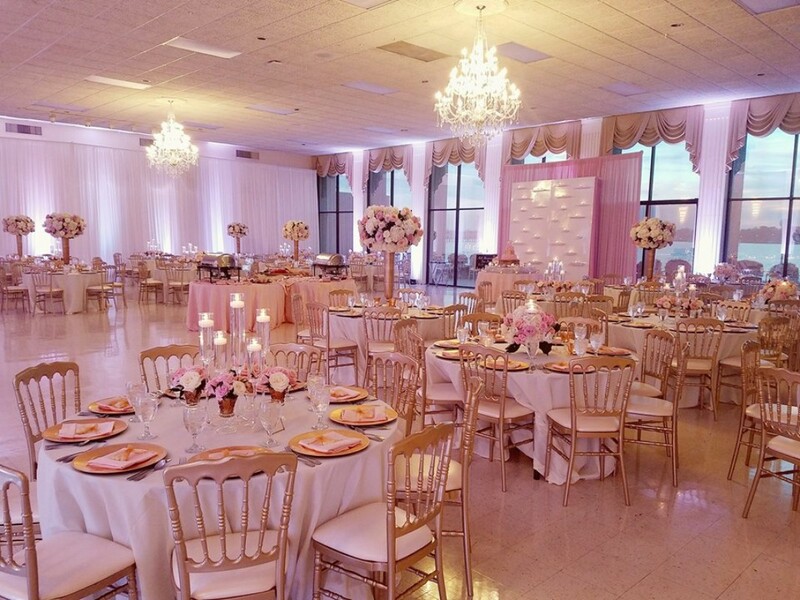 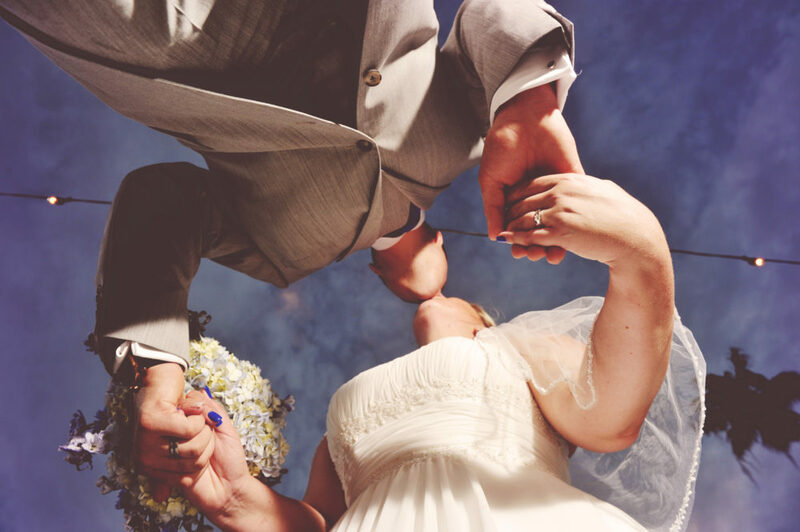 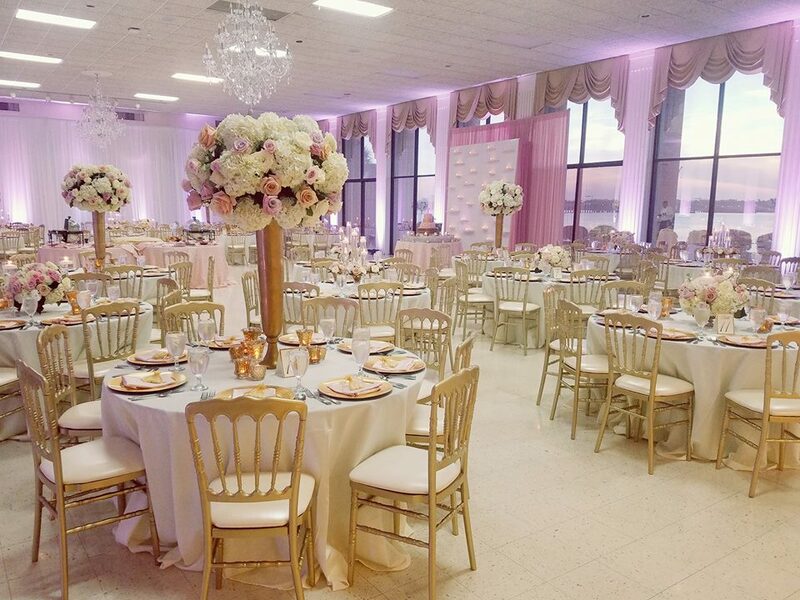 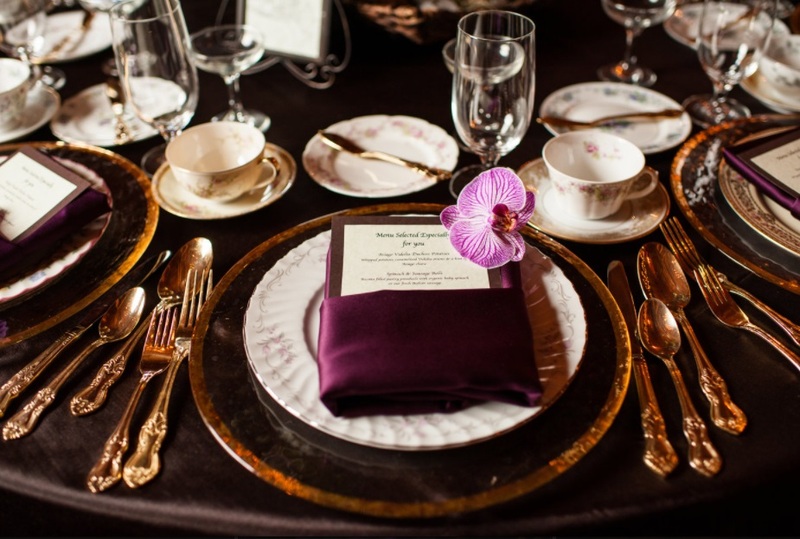 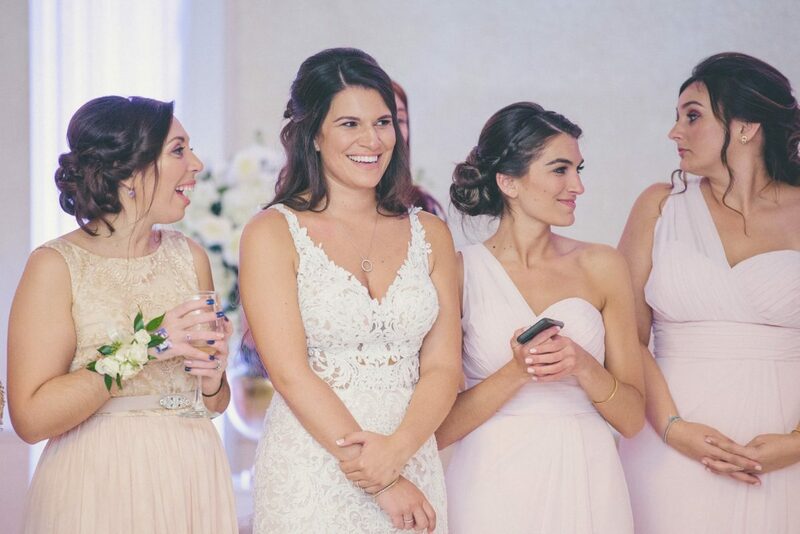 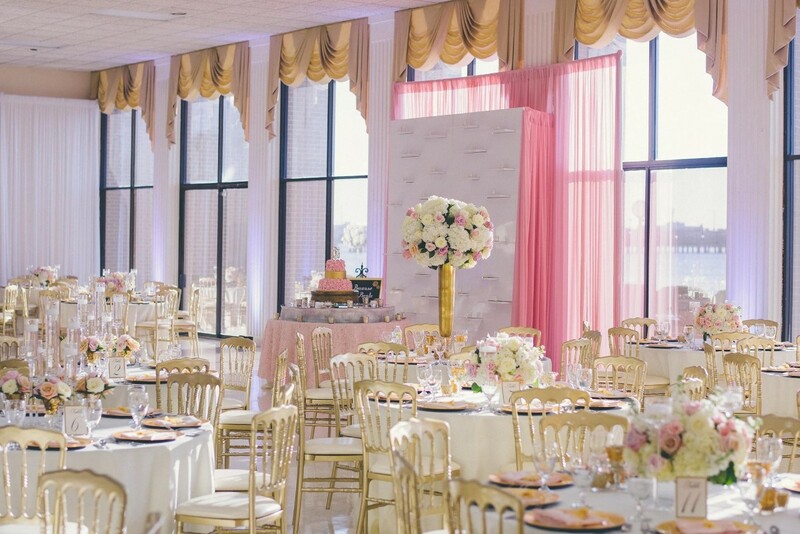 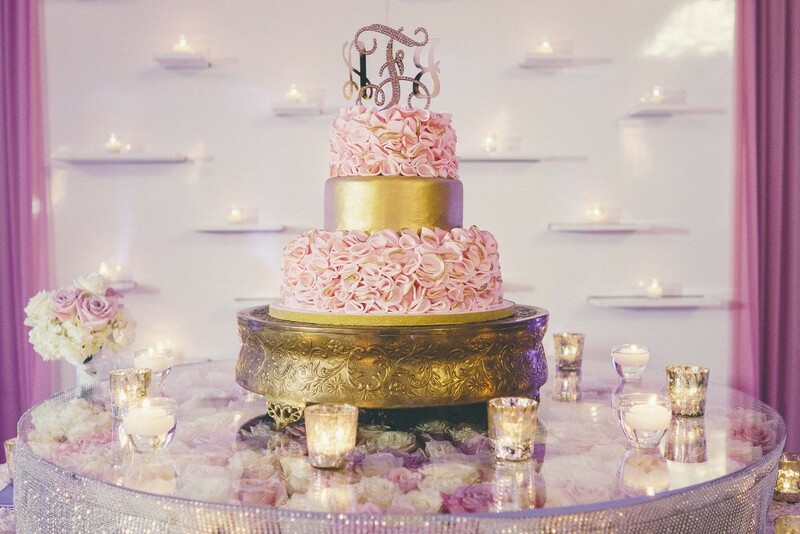 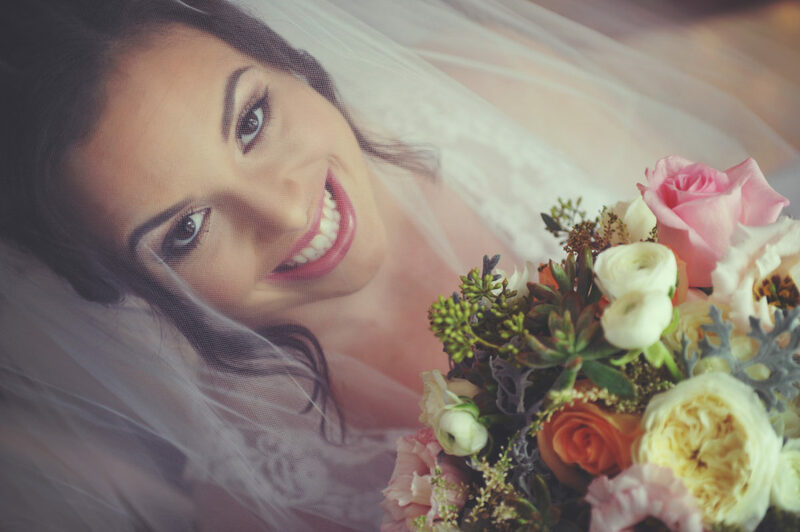 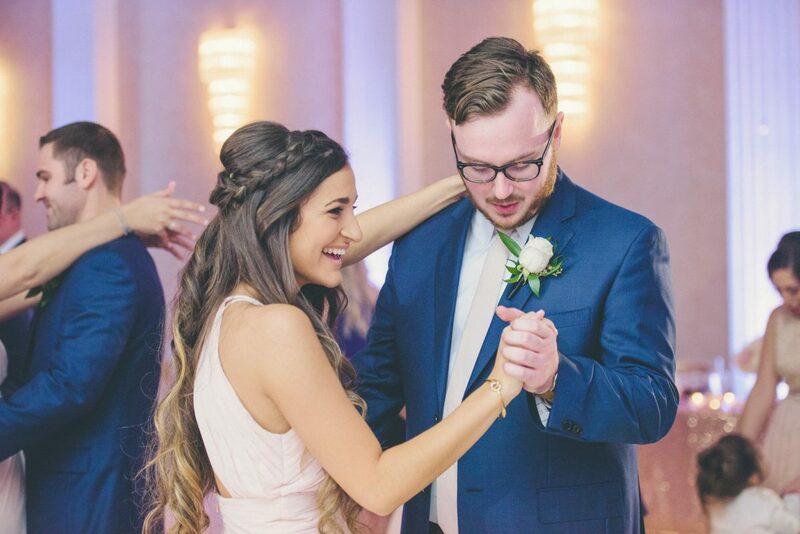 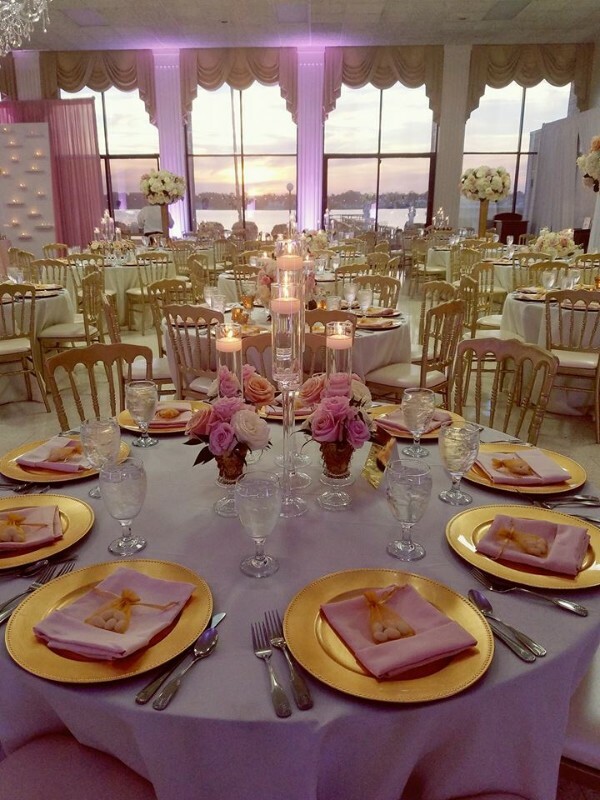 Our team of wedding planning specialists wants to help you create a special day of memories to last a lifetime. 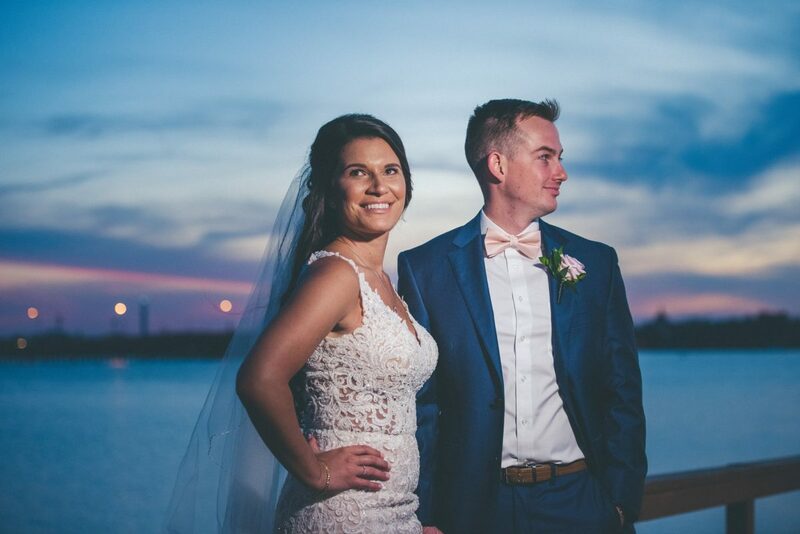 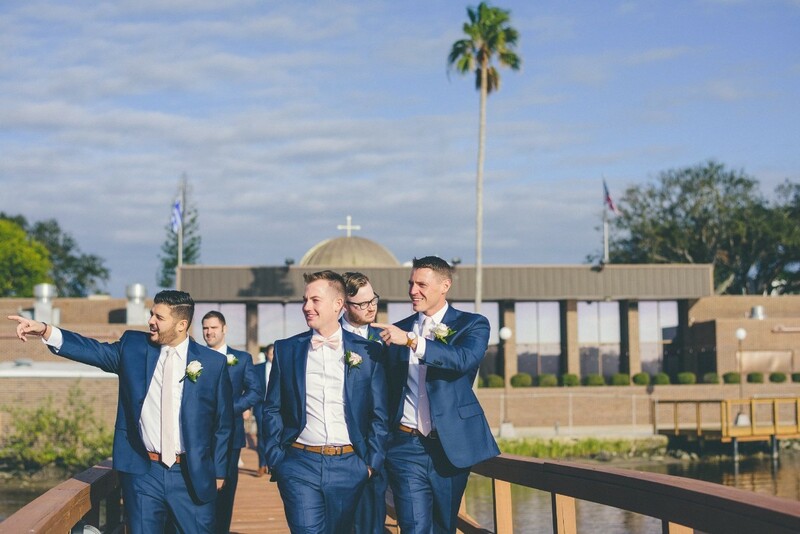 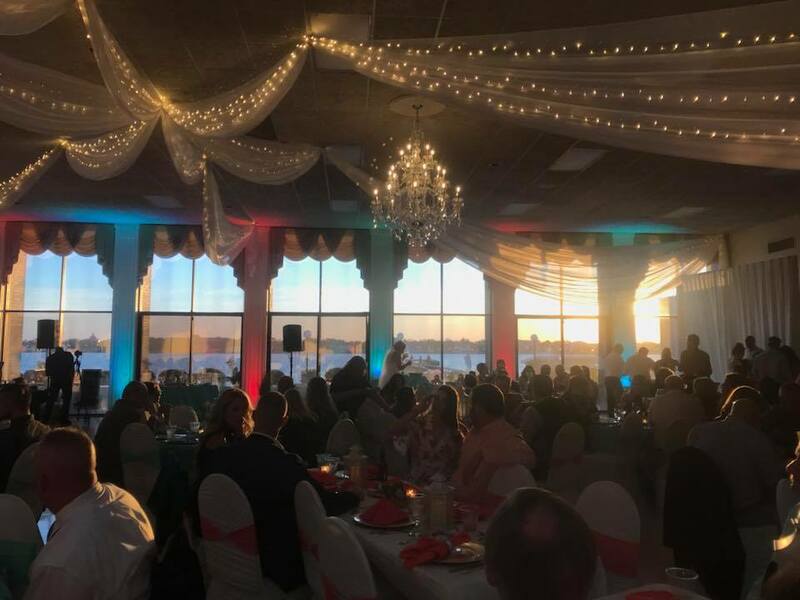 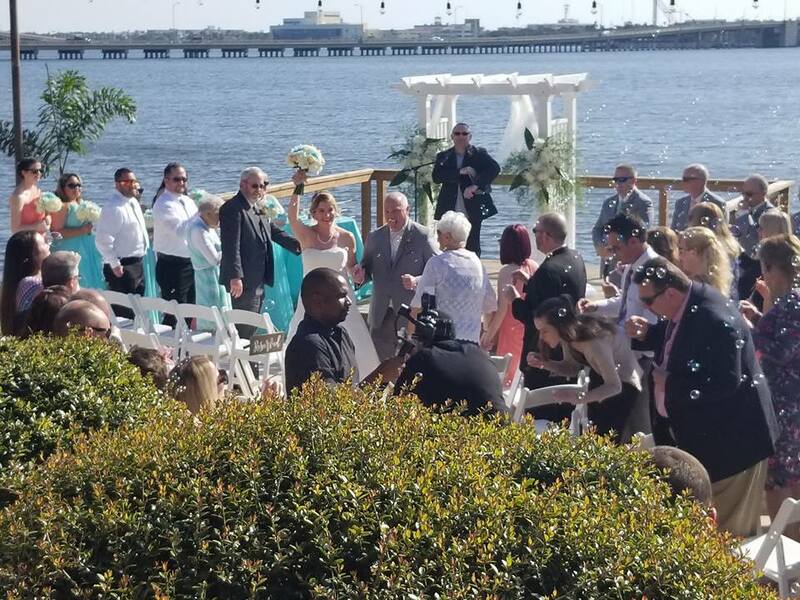 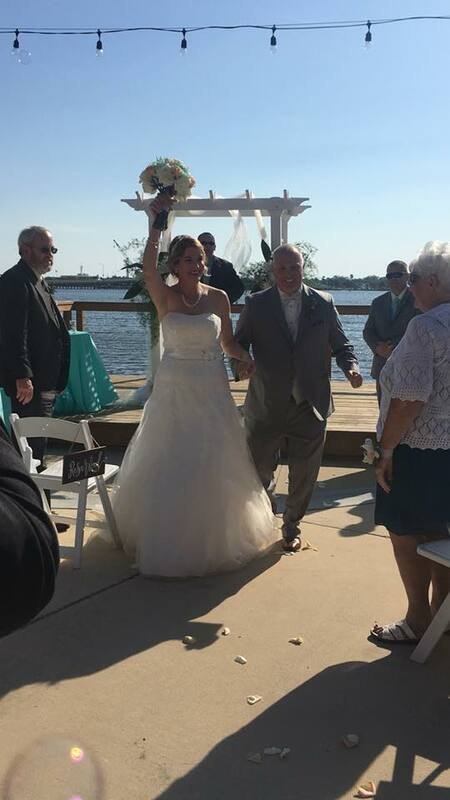 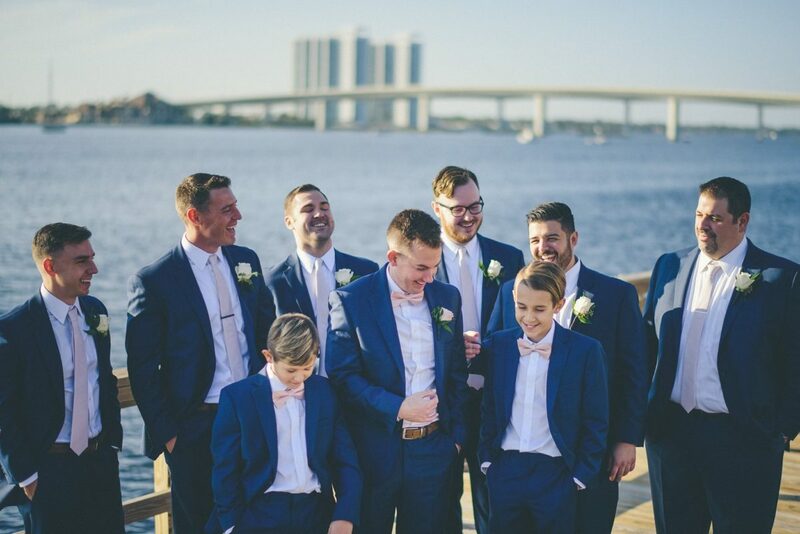 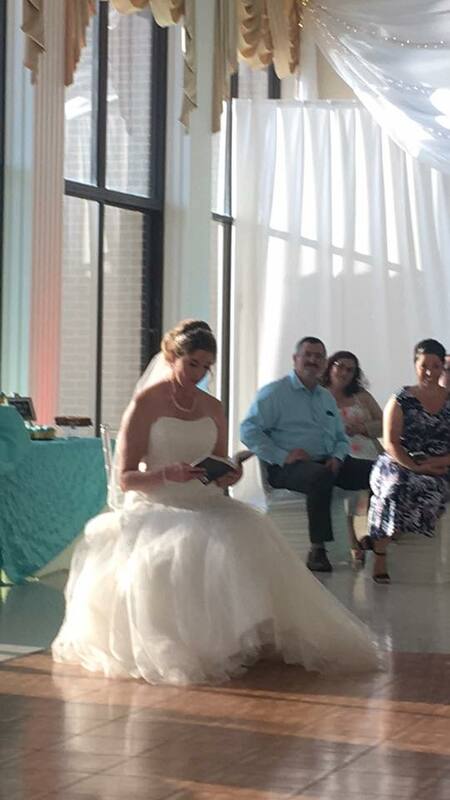 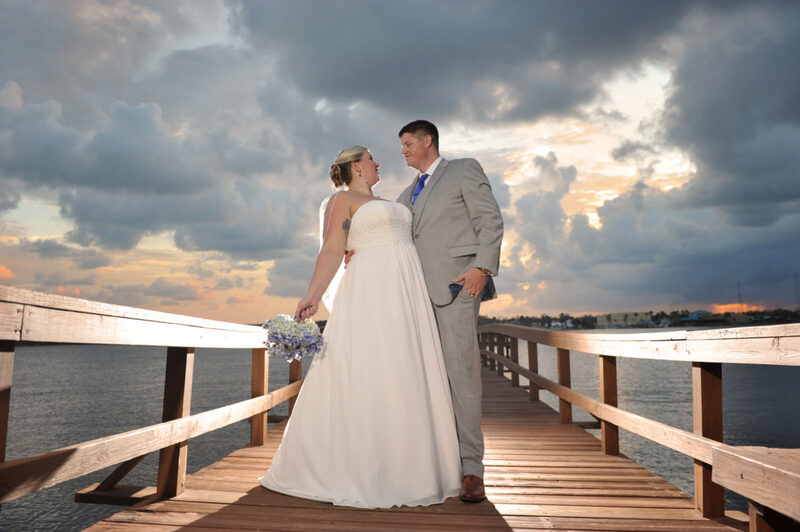 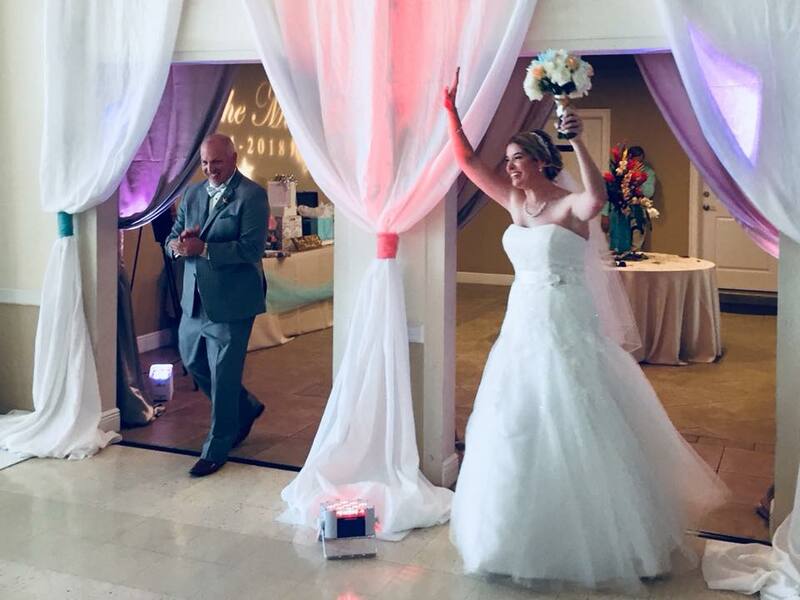 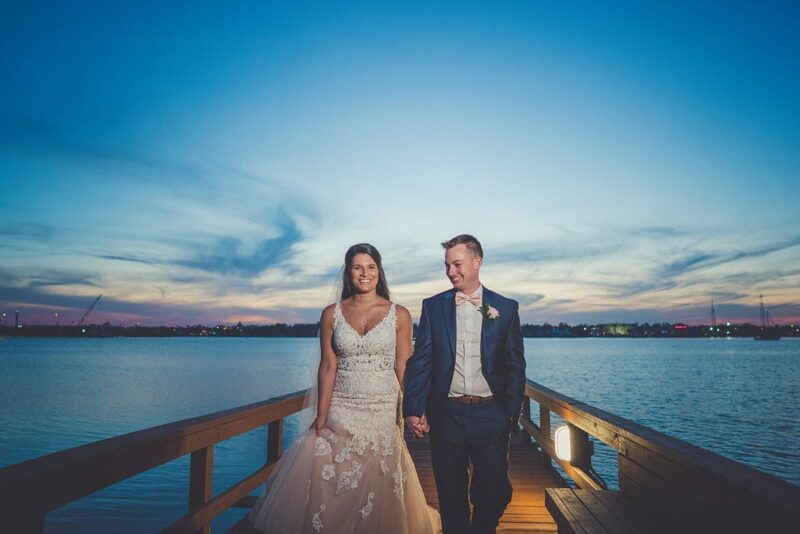 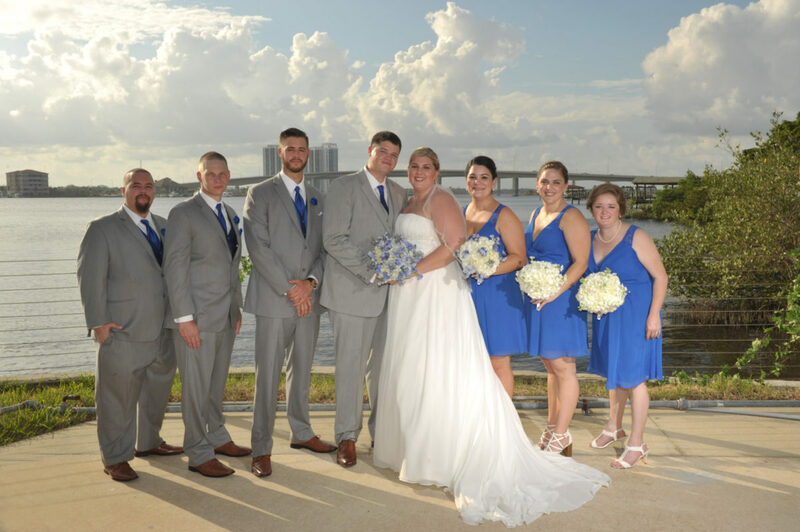 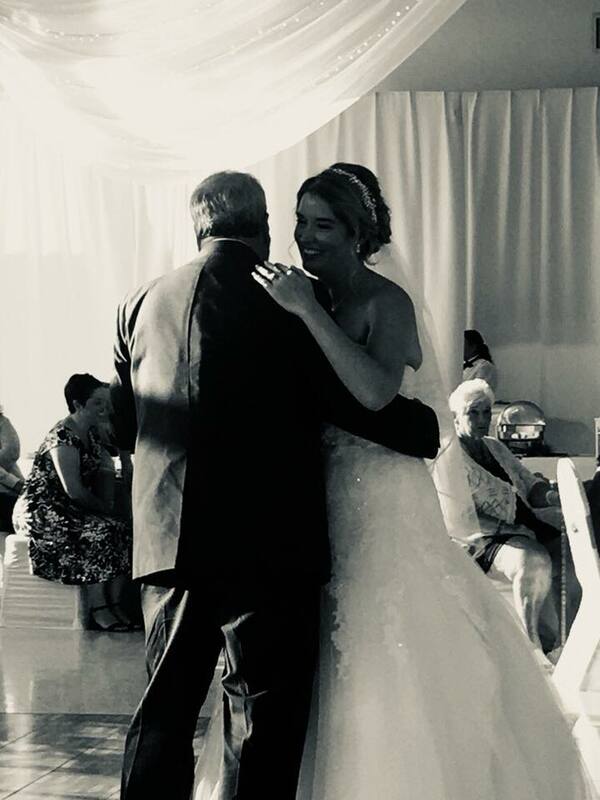 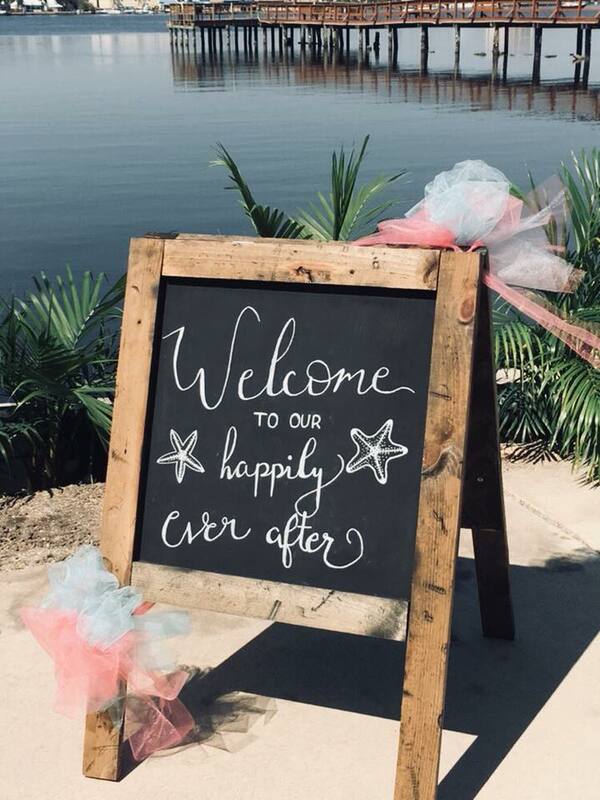 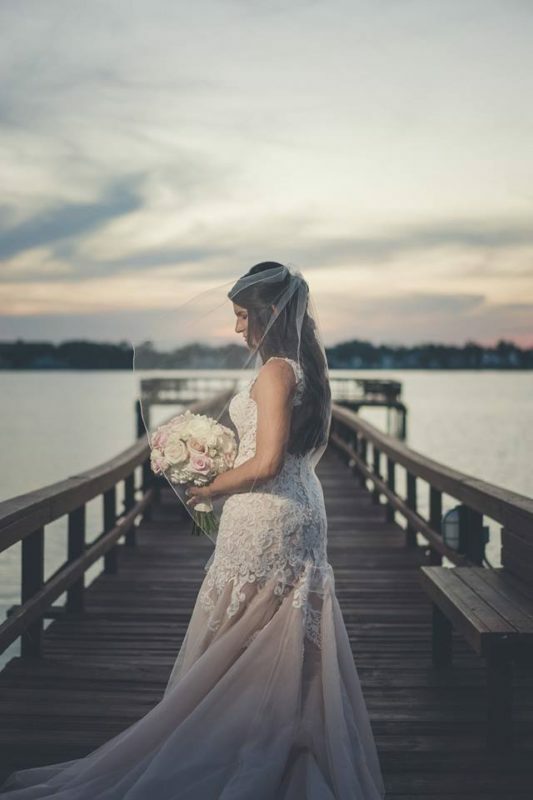 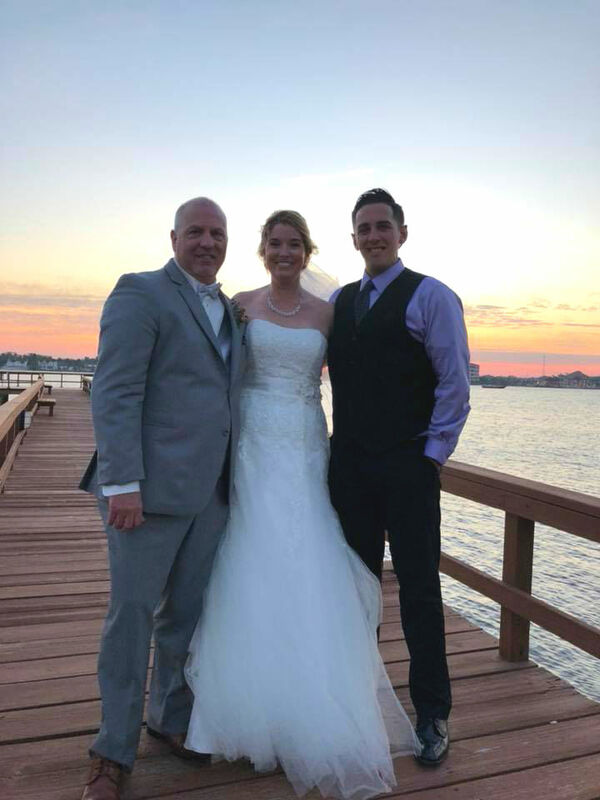 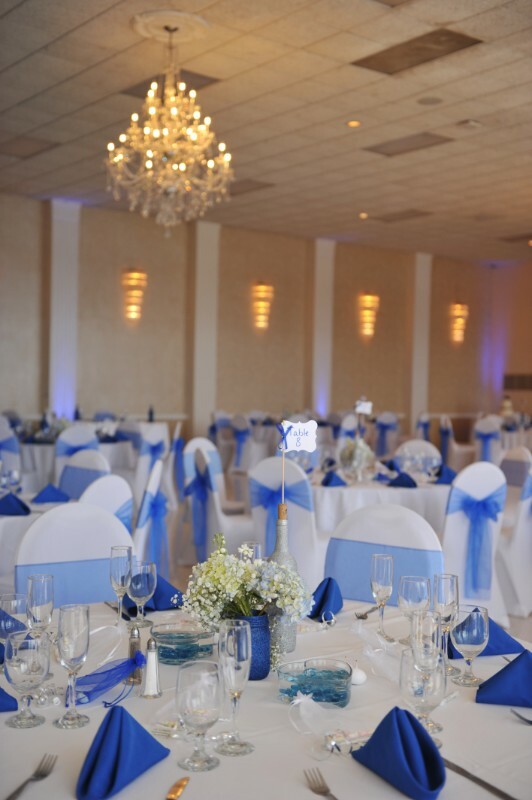 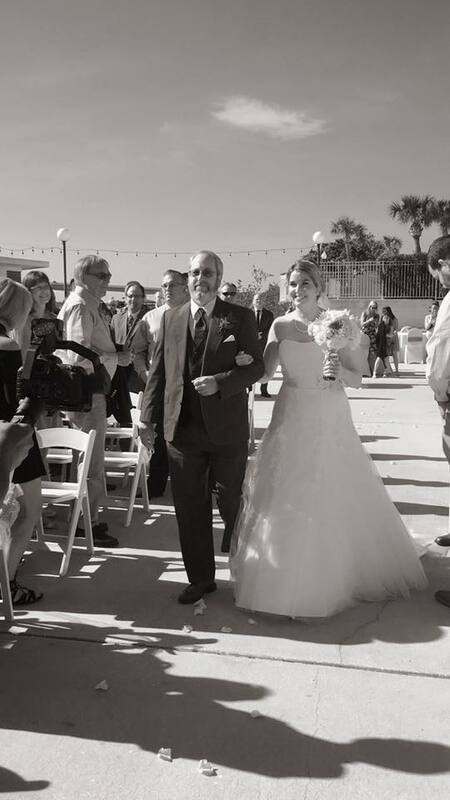 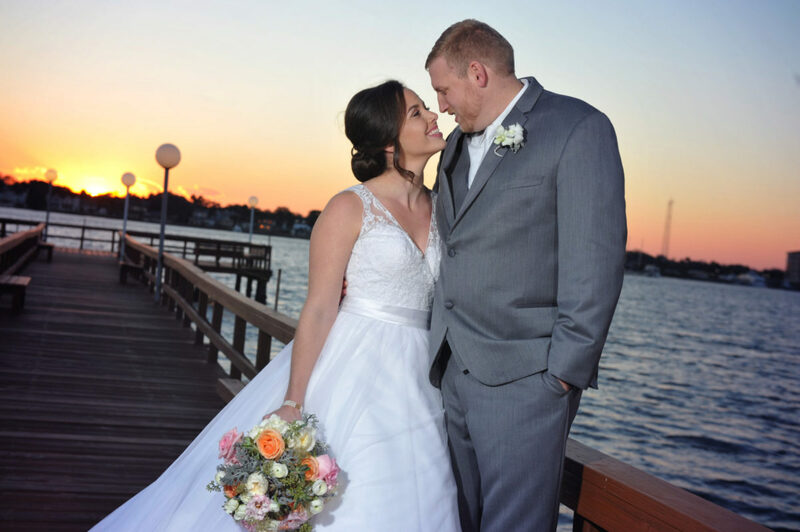 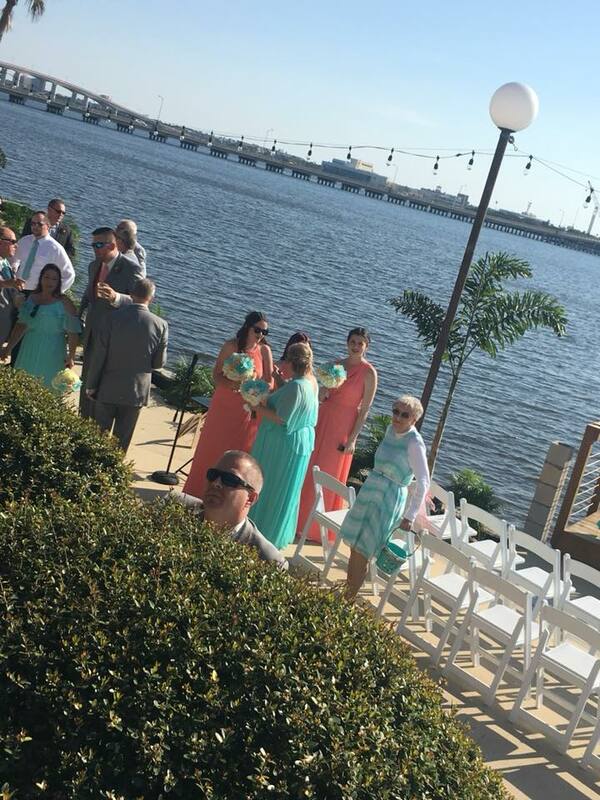 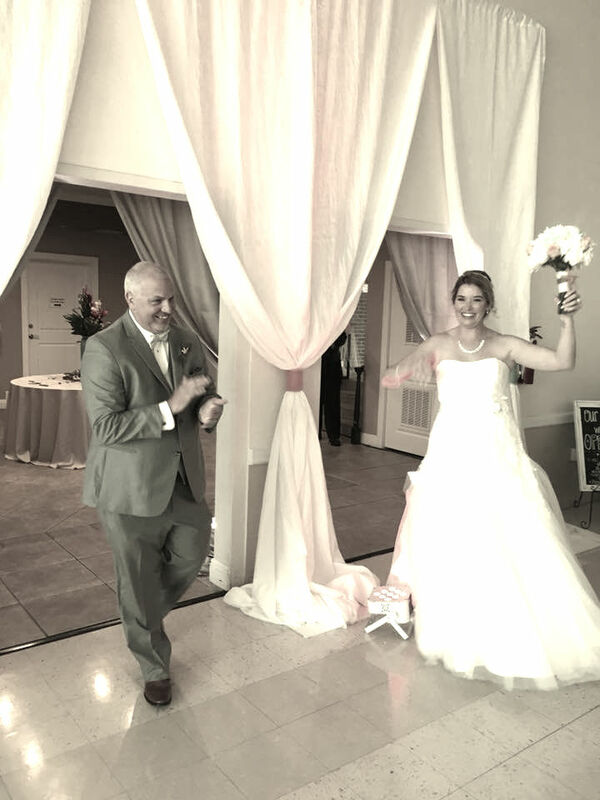 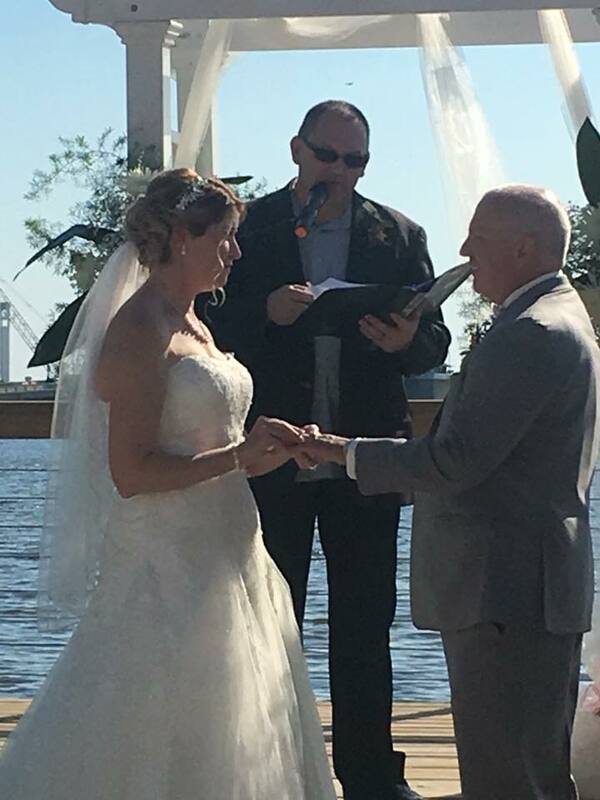 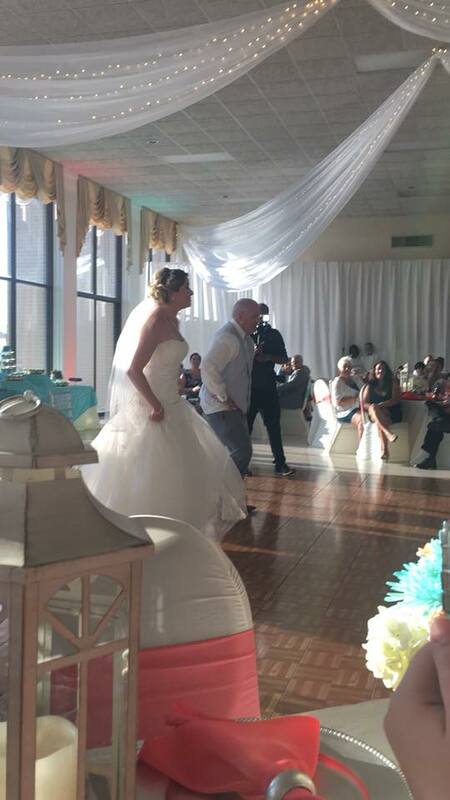 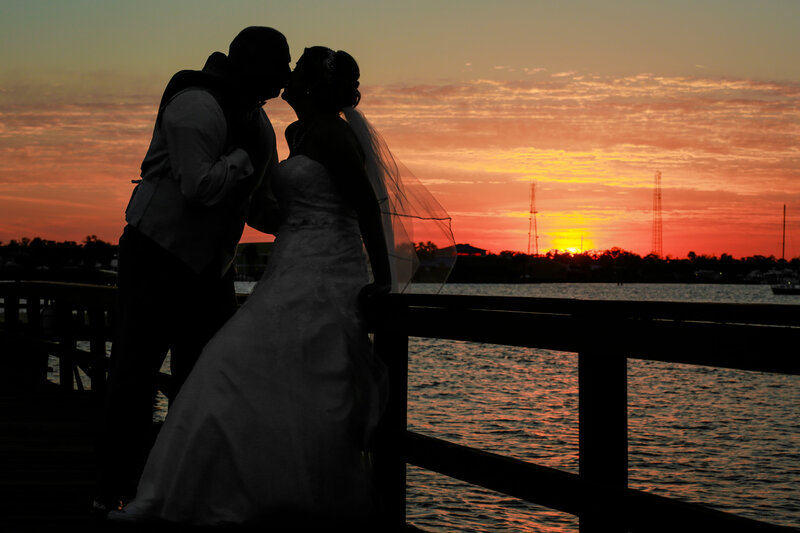 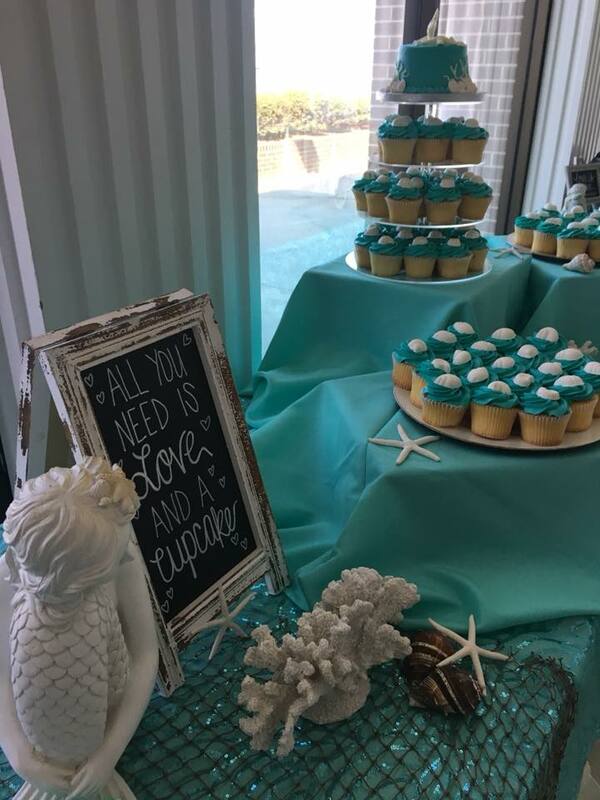 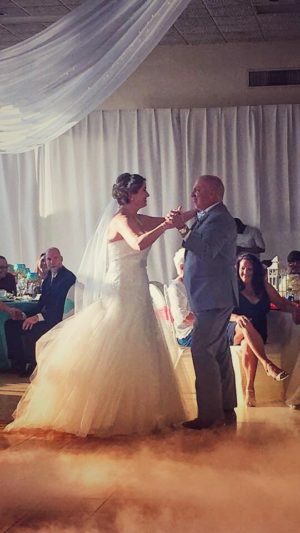 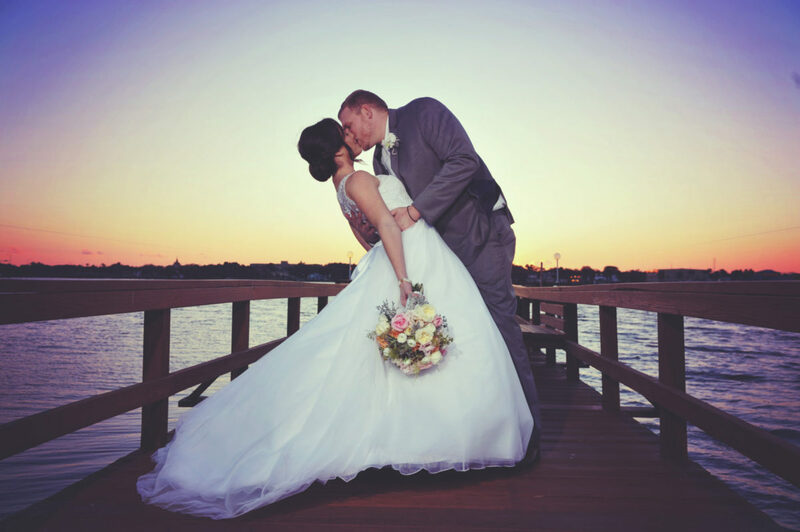 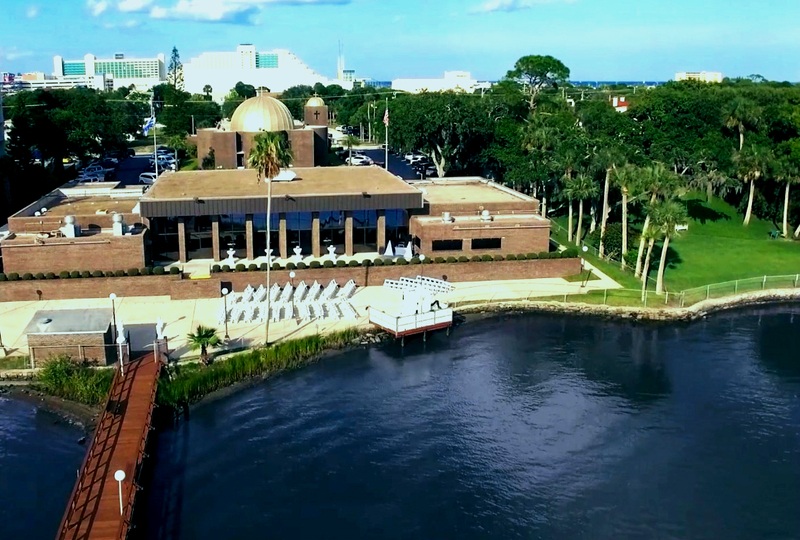 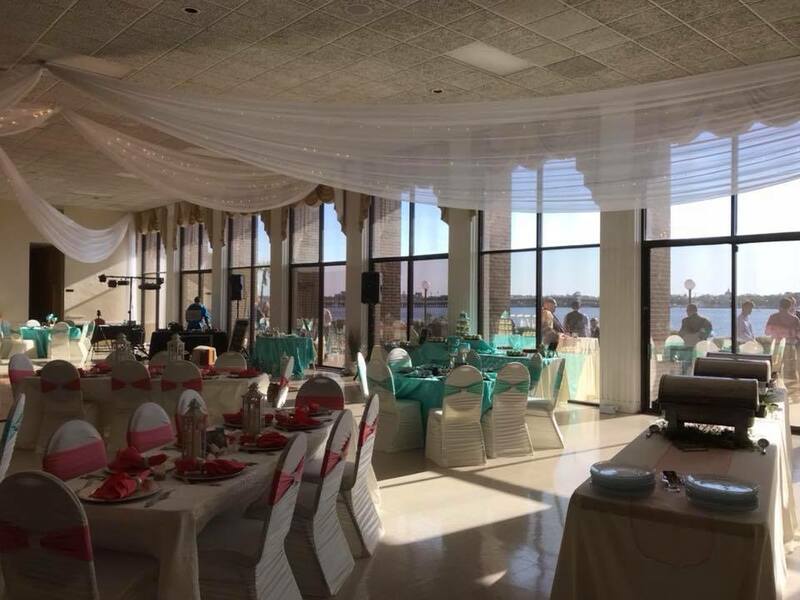 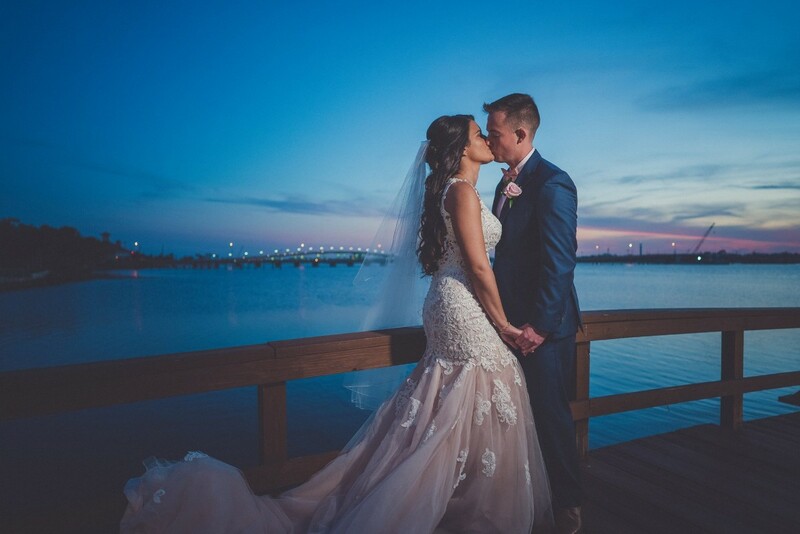 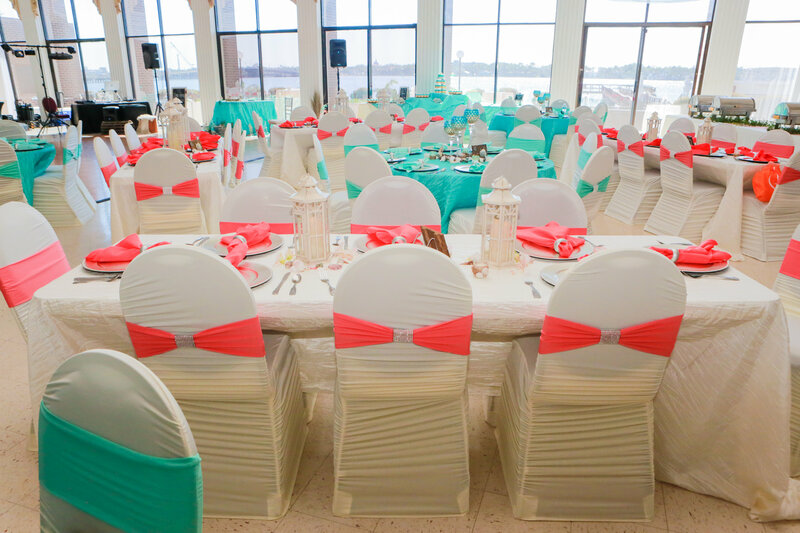 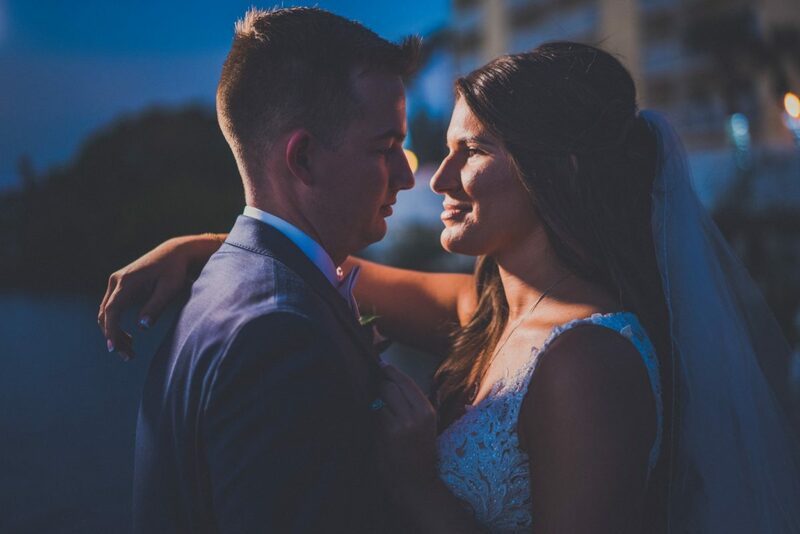 Set on the edge of the Halifax River, the Sunset Riverfront Event Center is an award winning, full-service private wedding and event venue. 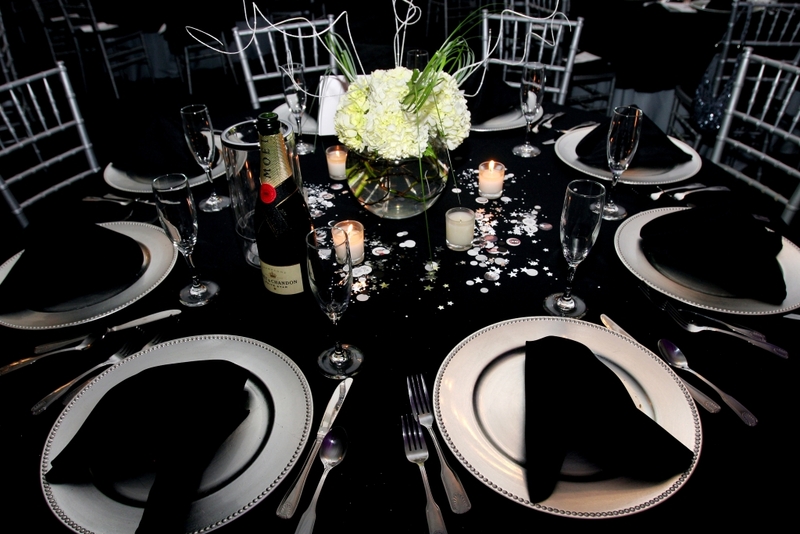 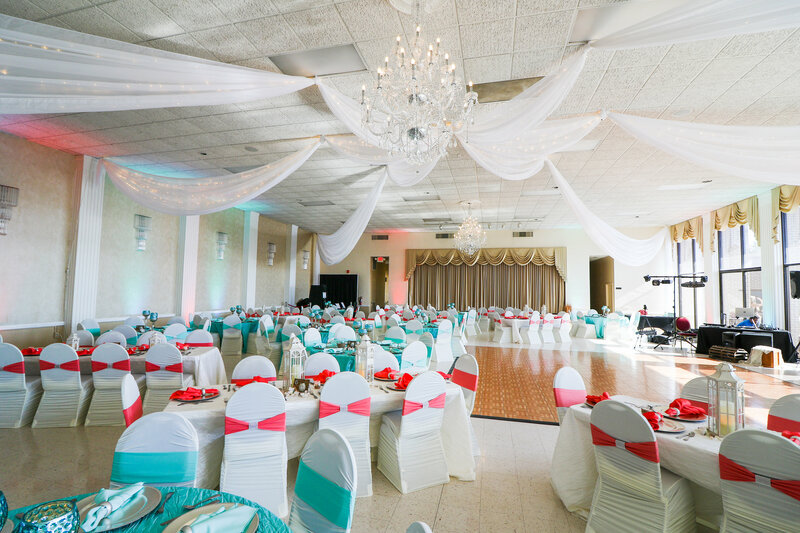 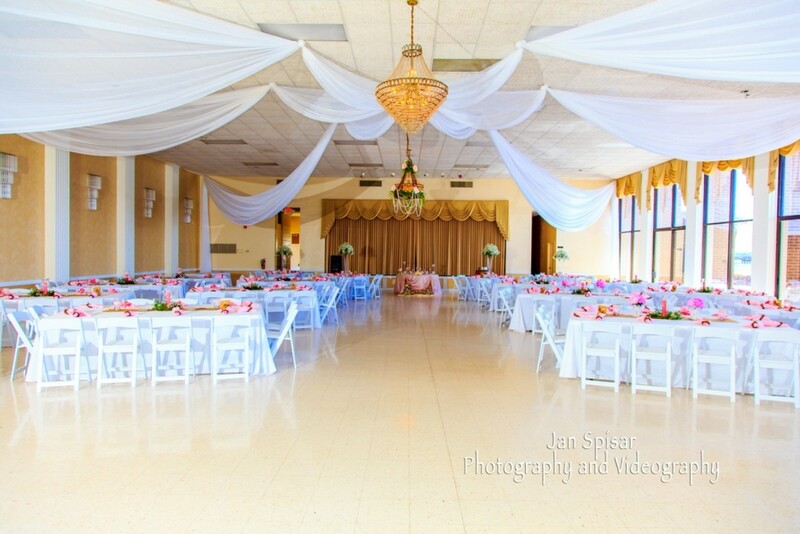 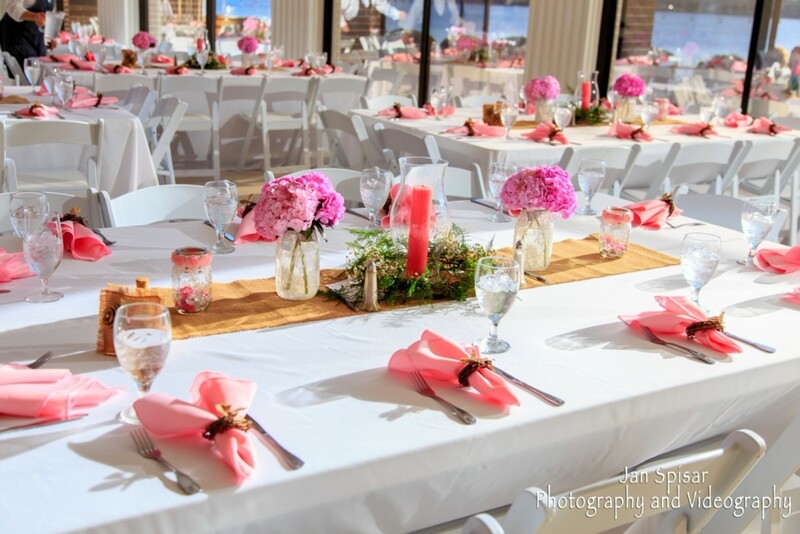 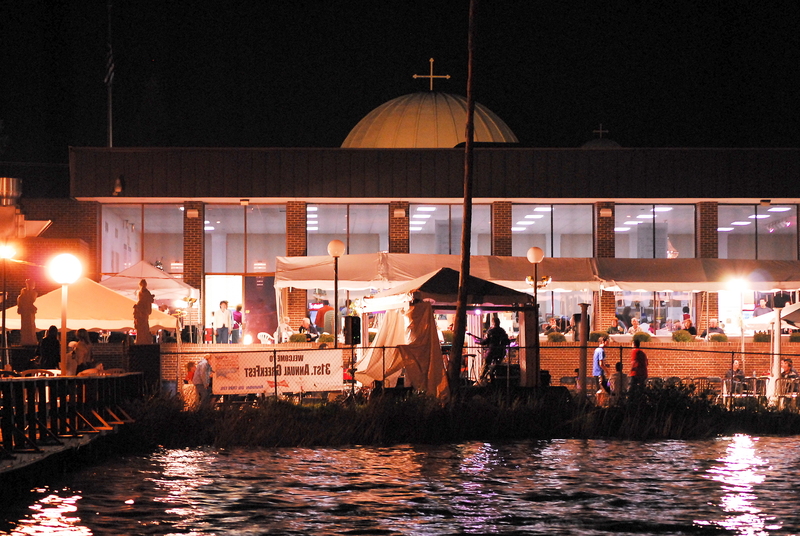 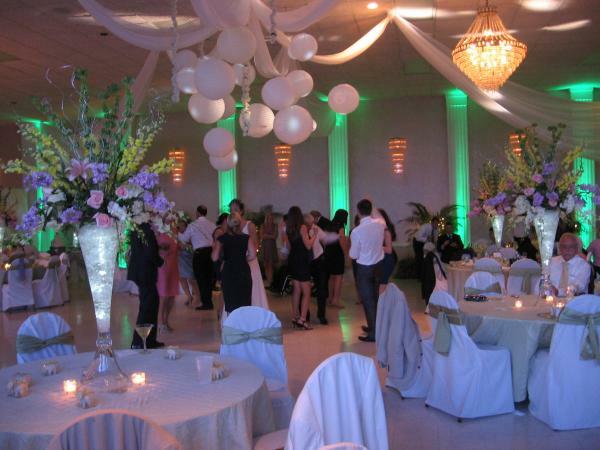 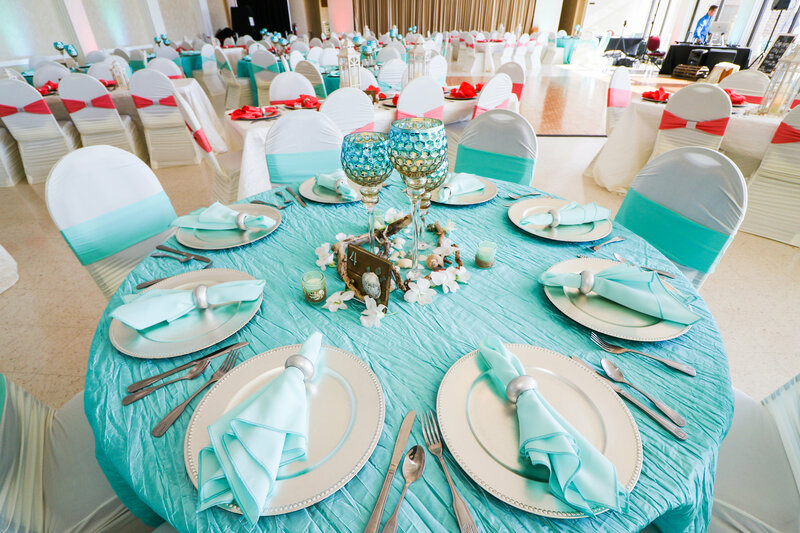 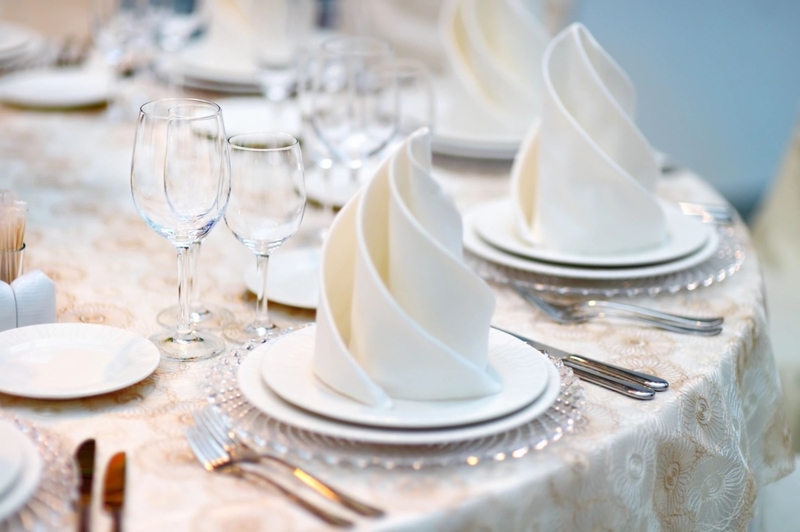 Create an impact with your next event at the Sunset Riverfront Event Center.